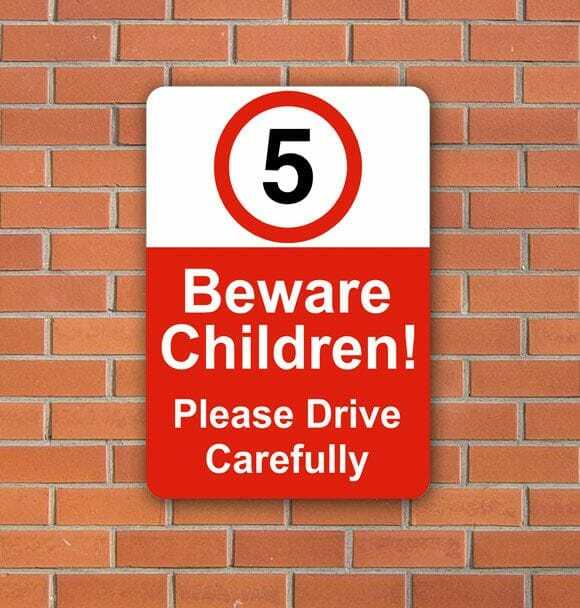 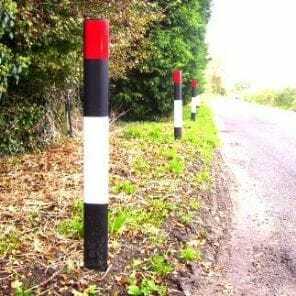 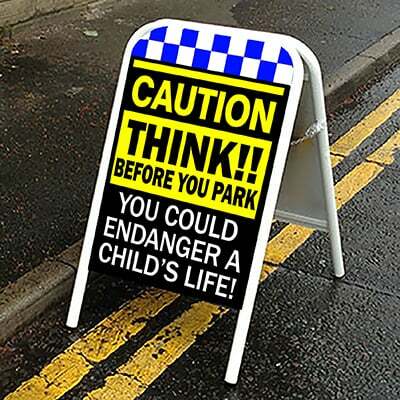 In this category we feature some of our products designed to help with dangerous parking outside of schools. 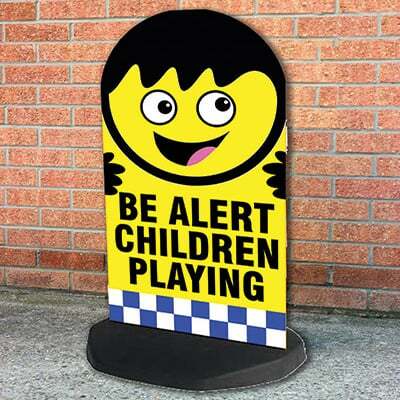 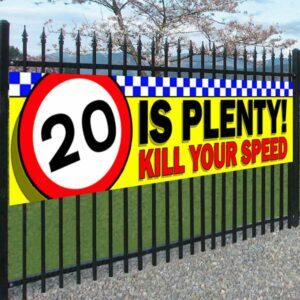 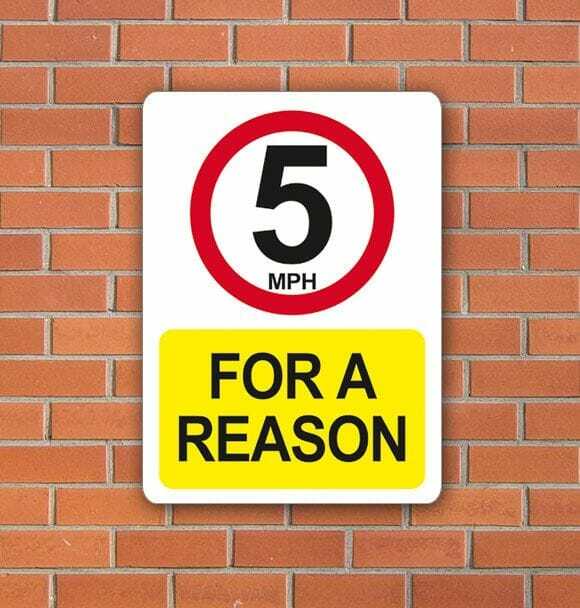 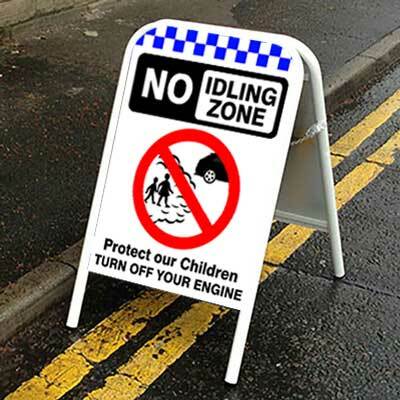 Our popular Caution A Board Pavement Signs and no parking banners are some of our best selling products. 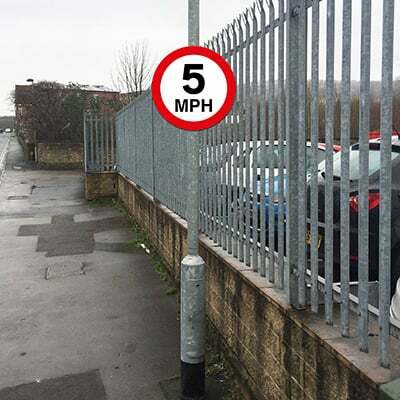 We have fantastic feedback from both parents and schools, and even councils about our parking a boards and banners. 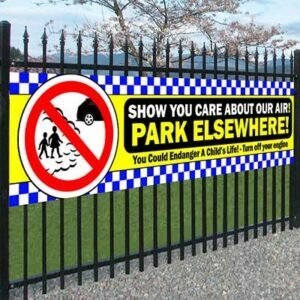 We are the original designers of all the No Parking banners and Think Before You Park signage. 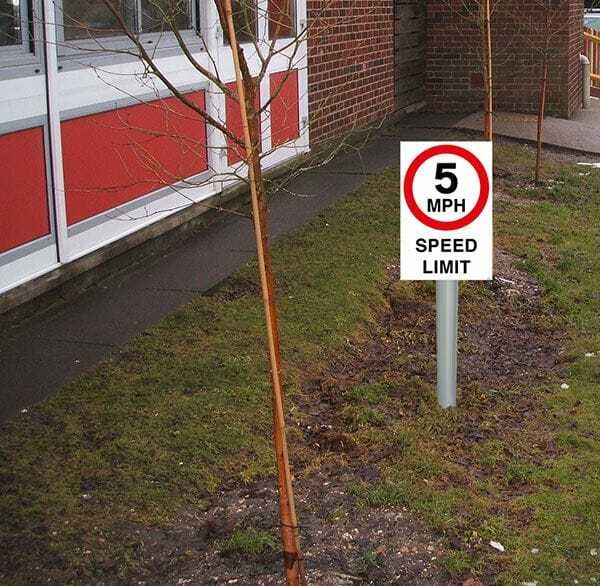 School car parking solutions solved. 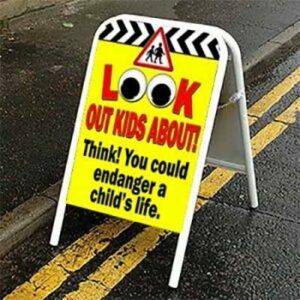 A Board LOOK Out Kids About!